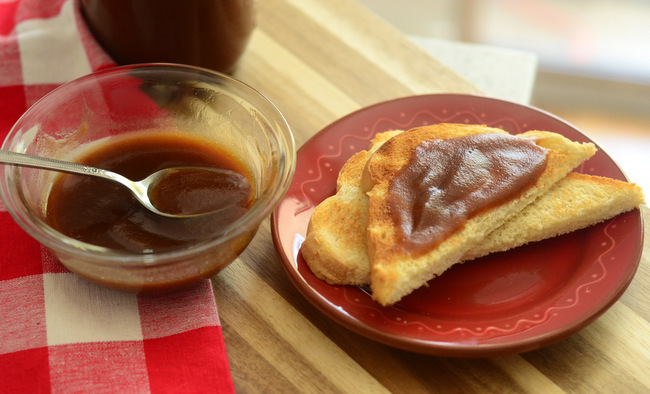 Pie is a timeless dessert that people of all ages can enjoy. While some pies never go out of fashion – apple pie and it’s many variations, for instance – other pies come and go in their popularity. 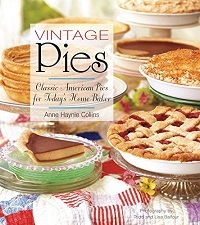 In Vintage Pies: Classic American Pies for Today’s Home Baker , you’ll find a wide variety of recipes both for pies that are timeless and pies that may not be as popular as they once were, but are more than delicious enough to bring back into rotation. The book opens with an introduction and a brief chapter about how to make pie crusts that includes several step-by-step photos to give you confidence throughout the process. From there, it jumps into the the pie filling recipes. 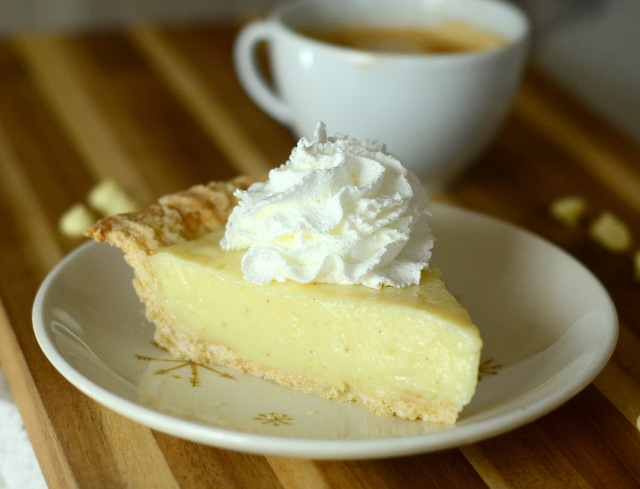 The first chapter is dedicated to “transparent” pies, is a category includes sugar pies, vinegar pies and pecan pies, all of which are custard-style pies that have smooth transparent fillings that typically lack fruit, though they don’t necessarily lack flavor. Other chapters include Cake Pies, Custard Pies, Cream Pies and Fruit Pies. The recipes are straightforward and clearly written, which means that they are easy for both inexperienced bakers and pie pros to make. There are plenty of photos to illustrate the finished pies that will tempt you into trying new recipes. Though this book doesn’t get into the history of pies quite as deeply as some cookbooks, there is certainly a lot of history in with these recipes/ Some of the recipes come from one specific region, while others grew to be popular all over the country. The straightforward recipes will have you wanting to bake up pies left and right – and since we’re heading into Thanksgiving and the holiday baking season, there is no time like the present to get started.